LT Inclean Onepage is single page version of LT Inclean Joomla template to showcase your services, your skills and your potential for your future customers. This template builds on powerful framework with fully bootstrap supporting elegant page builder and supports mobile devices with 100% responsive layout. 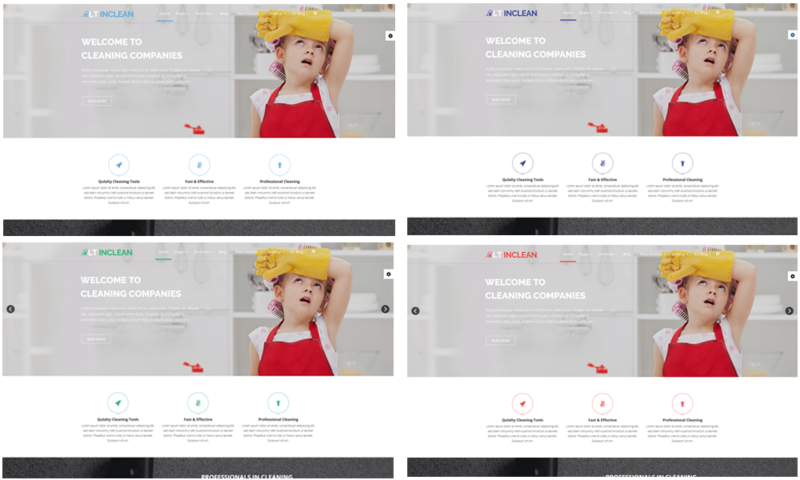 It comes with flexible homepage which drag-drop layout and full-width layout, strong shortcodes, unlimited module position, and has drag-drop tools and color settings helping to create unique websites with many layouts. Besides, it is also included 4 color schemes and boxed layout to make your template look more beautiful and attractive. Let’s see our Live Demo now!